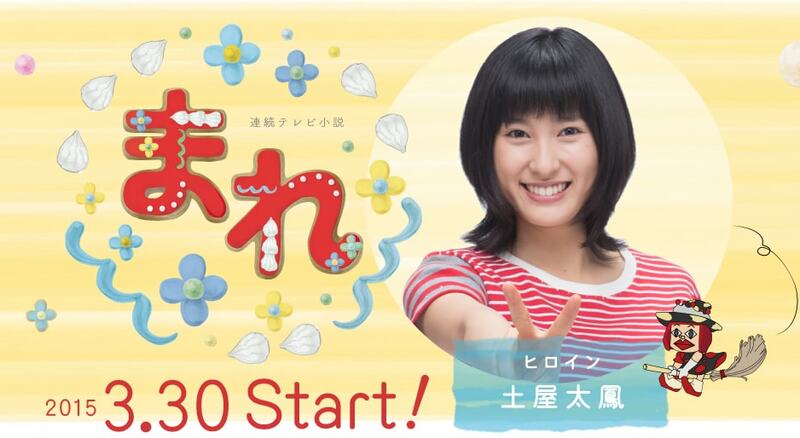 The new asadora (NHK morning drama) is starting next week! I’m really excited because the heroine in “Mare” (まれ) is one of my favorite actresses, Tao Tsuchiya (土屋 太鳳). I first saw her in Midnight Bakery (真夜中のパン屋さん), and then followed her in her supporting role in Hanako and Anne (花子とアン). So when it was announced that she would be starring in the next asadora, I was stoked! Can’t wait til next week!